The Elton John AIDS Foundation, a leader in the global fight to end AIDS, LALIQUE, one of the world’s best-known manufacturers of crystal, and Paddle8, the premier online auction house, today unveiled the ELTON JOHN MUSIC IS LOVE FOR LALIQUE, a collection of seven exceptional crystal sculptures, four of which will be auctioned off and sold to raise critical funds to fight the global HIV/AIDS epidemic. Three pieces from the MUSIC IS LOVE collection will be available for purchase starting September 10, 2015, at LALIQUE boutiques nationwide and select retailers. These pieces include the crystal angel, limited to 999 worldwide ($1,800), the red crystal heart, limited to 499 worldwide ($1,800) and the clear crystal heart, limited to 999 worldwide ($1,200). 10% of the proceeds will benefit the Elton John AIDS Foundation. 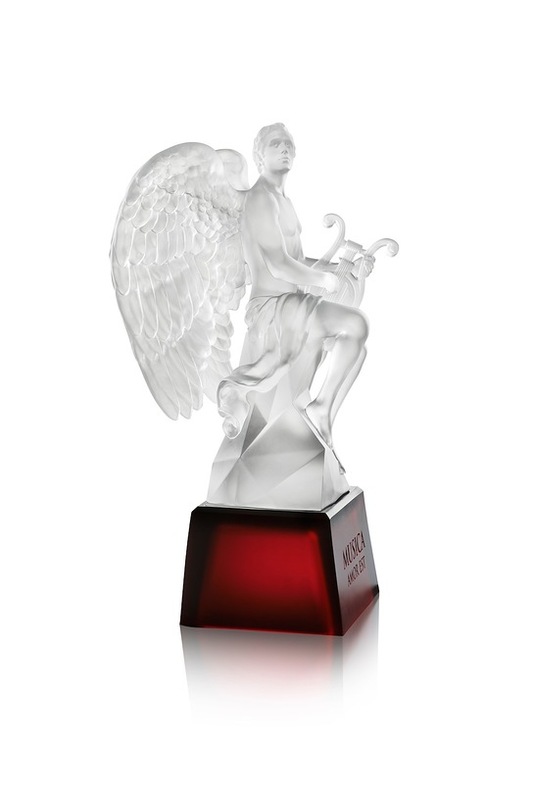 The masterpiece of the collection, the unique Angel Cire Perdue in clear and red crystal, together with three additional unique special editions of the standing Angel and Heart, will be auctioned off by Paddle8 at the Elton John AIDS Foundation’s annual Academy Awards Viewing Party on February 28, 2016. These special pieces will be available online in the weeks leading up to the live auction and accessible via Paddle8.com and Paddle8’s free iPhone app, which is used by Paddle8’s global community of 500,000 collectors. Paddle8 co-founder Alexander Gilkes will also serve as live auctioneer for the third consecutive year at the viewing party. 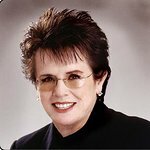 All proceeds from the auction will benefit the Elton John AIDS Foundation.